The only cheese we need! 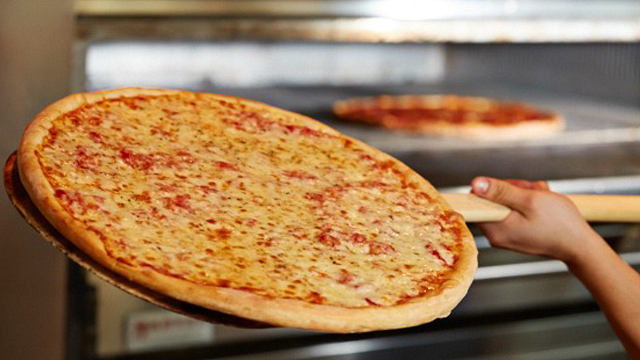 (SPOT.ph) If cheese is life, Sbarro just created the perfect holiday: They've declared January 20 National Cheese Pizza Day, and they're giving away P20 New York Style Cheese Pizza slices for every order of any pizza slice. Sbarro's New York Style Cheese Pizza is gooey and comforting. 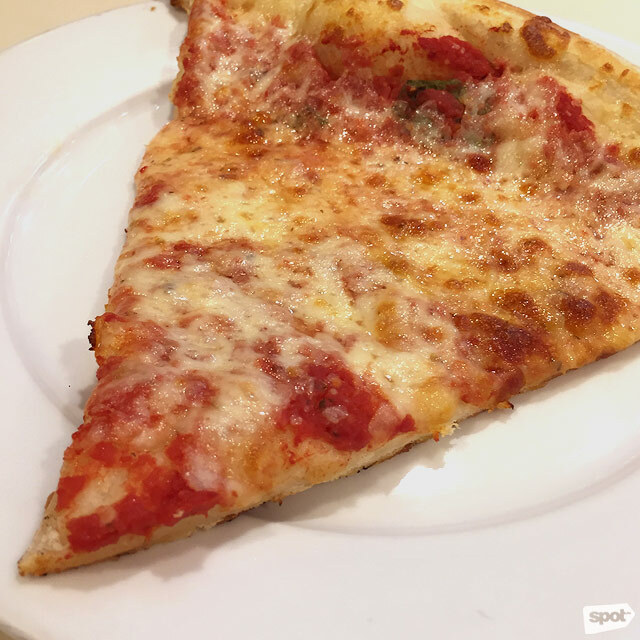 For an affordable pizza fix, Sbarro more than delivers—it's how they landed on our Top 10 Cheese Pizzas list for an incredibly gooey and cheesy slice that's also larger than average. And at P20, we'll be sure to grab a slice.